As I’m sure you can tell from this blog, I am passionate about education policy and news. I’m so interested because education is the cornerstone of American democracy, it is the future, it is the vehicle that pulls people out of poverty—or it should be. For this to be true to the United States, we need a healthy, functioning, equitable public-school system. But sadly, entire school districts around the country are failing. This brings me to Muncie, Indiana. Muncie public school district is a bleeding, losing waves of students to neighboring public or private schools. It’s also drowning, staring up at an insurmountable debt after irreversibly misspending a $10 million bond. Before Muncie, Gary, Indiana’s public-school district fell underwater—about $100 million below the surface. It was these two school districts that set the stage for innovative Indiana House Bill 1315 “[aiming] to monitor schools in danger of falling into financial distress,” my newest USA Herald Op-Ed remarks. The bill establishes indicators of financial status and a formal process by which the state remedies a district’s downfall. I detail this process in my Op-Ed, but to summarize, it begins with a vote by the Distressed Unit Appeals Board on whether the state should take over the district. If the vote is in favor of the state takeover, this bill removes many powers of the district’s school board. The bill even allows the state to appoint a new school board. Indiana House Bill 1315 provides that universities may step in where school boards have lost power. 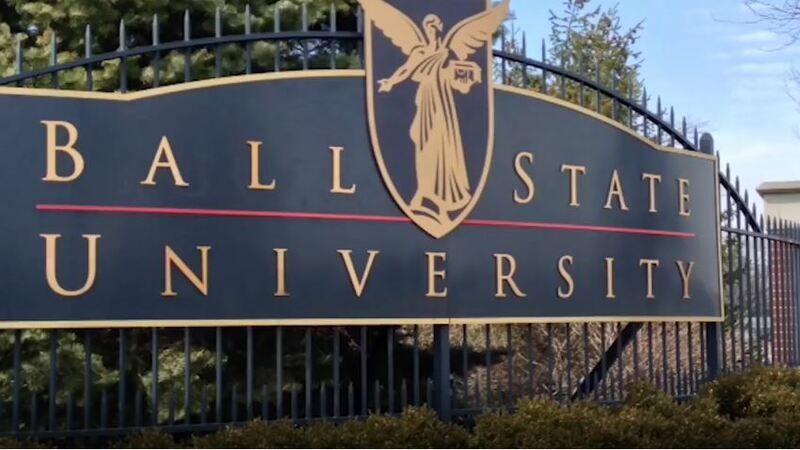 This allows Ball State University (BSU) to stage an intervention that has only been seen once before in American history. In 1989, officials of the public-school district of Chelsea, MA voted to give control to nearby Boston University (BU). BU drafted goals that heavily emphasized early-childhood education and rigorous and relevant professional development, among other strategies for improvement. For the first time since well before BU’s takeover, Chelsea schools had more graduating students than dropouts. Elementary and middle schools had art and music programs, and high school students were offered a multitude of Advanced Placement classes. The partnership lasted for about twenty years. Of course, the takeover was not a panacea. In 2007, unproficiency in math and reading continued, and less than thirty percent of Chelsea high school grads said they planned on attending a four-year university. Nonetheless, then president of BU John Silber thought that the endeavor was successful. After all, the school district could finally breathe when it was drowning in debt and student failure. If you really think about it, universities are perfectly positioned to intervene in failing school districts with their ability and duty. As summarized in a press release on my Op-Ed, they have highly leverageable networks, knowledge and resources—especially those with well-regarded schools of education. Ability aside, universities have “a vested interest in the success of these local ‘feeder schools’, [creating] a welcoming environment for university takeover,” the press release explained. Further, while BU is a private university, BSU’s public status means they have a duty to give back to the local community that supports its function. A multitude of universities across the country have the perfect combination of ability and duty to serve their local public schools.